Start taking classes at ONYX Elite and other studios! ONYX Elite training will incorporate a training system used to get the best results from people of all ages and physical capabilities. With the focus being on functional targets such as; speed and strength as opposed to focusing on aesthetic targets such as pounds and inches, students will get the most out of their workouts. Weight loss and total health will be a byproduct of our appropriate training and mentorship. 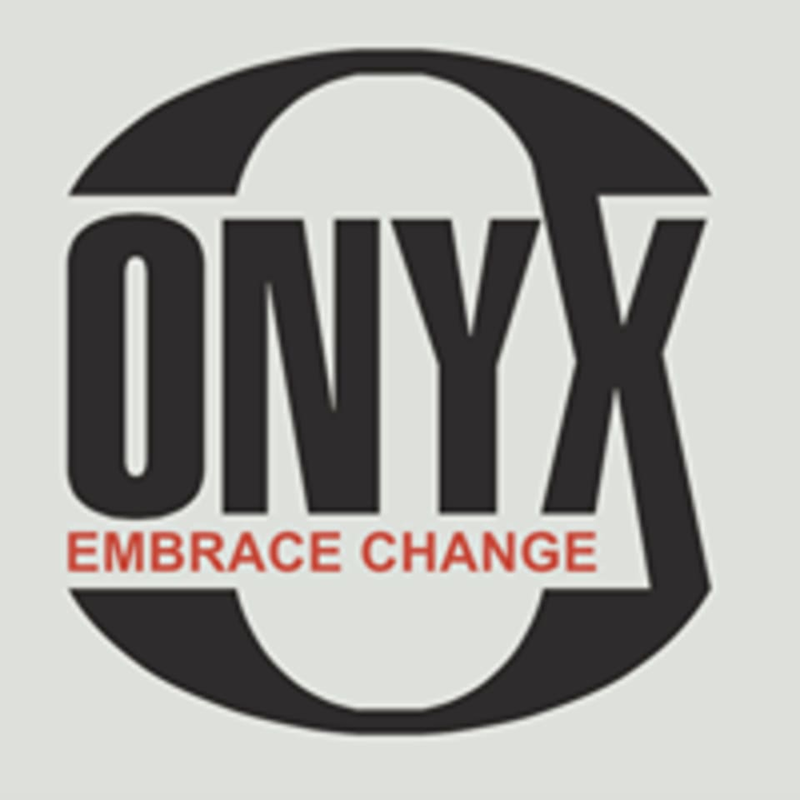 ONYX Elite is located at 2101 Maywill St, in Richmond, Virginia. Cory was great and detailed. He really encouraged me and I appreciated it! Great class! First time doing this class and it was the BEST workout I’ve had in forever. And the people were so nice! Definitely going back! I work out, but am not super fit and am a heavier gal and they made me feel totally comfortable! I’m so happy I discovered this place! Amazing workout! Fun environment and helpful instructors!